Just in time for Father's Day, Hanes is introducing ComfortBlend Superior Softness Undershirts — now with Modal fabric. The brand has taken its ComfortBlend fabric and added the smoothing benefit of Modal to create its softest tee ever. Just touch it, and immediately you’ll know that softness has reached a new level. 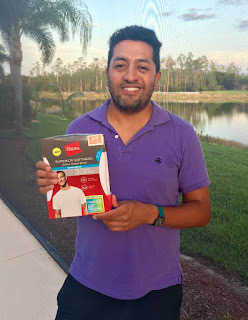 Why Hanes ComfortBlend Superior Softness Undershirts? Enter the following giveaway to win a set of Hanes ComfortBlend shirts and more for the dad in your life. The Hanes prize pack is valued at $75. Good luck! 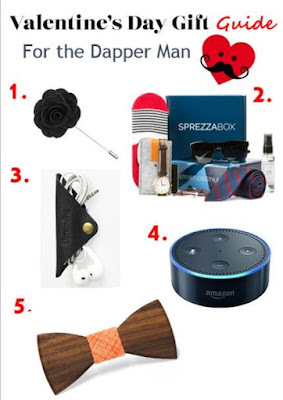 Also, here are some gift ideas for the dapper dad! Thank you so much for such a fun generous to give away. This would be amazing to win as a Father's Day gift. I love reading your blog thanks for all you do.